St. Louis Magazine is pleased to hold the 3rd annual Be Well STL Boot Camp, a dynamic event in partnership with Missouri Baptist Medical Center that features workout classes from the area's best instructors, inspiring speakers, and a buzzing marketplace. 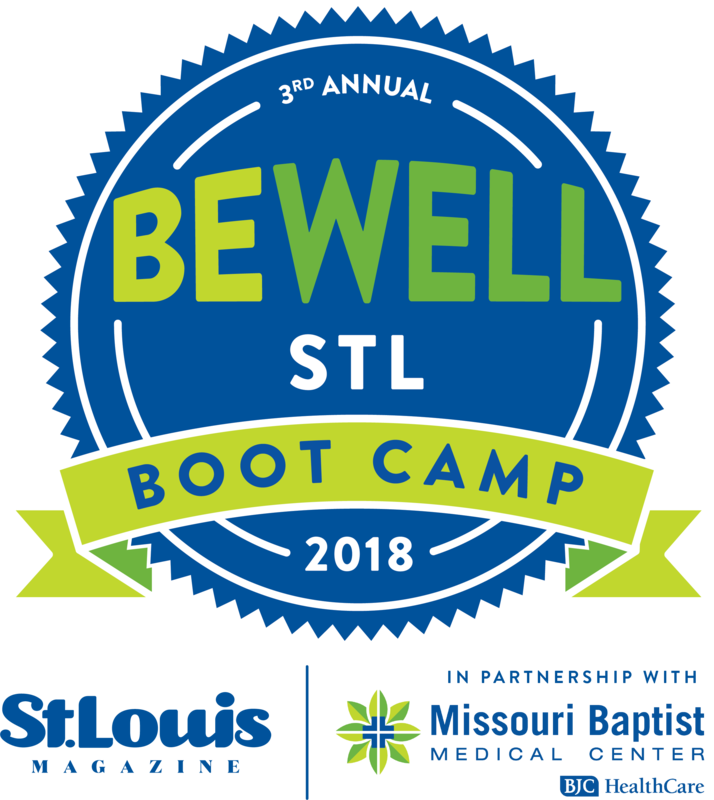 Be Well STL Boot Camp motivates men, women, and children to continue their active, healthy lifestyles or make necessary changes to adopt healthier habits. *Ticket price includes access to over 31 workout classes, lunch, a midday snack and a gift bag. 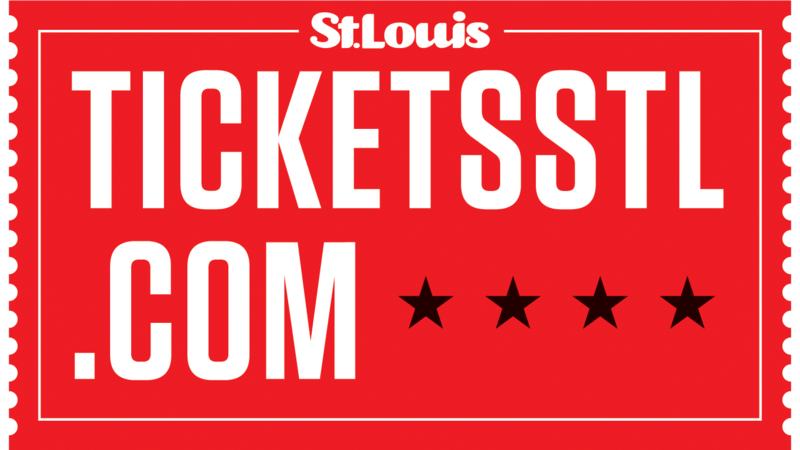 © 2019 Tickets STL. All rights reserved.